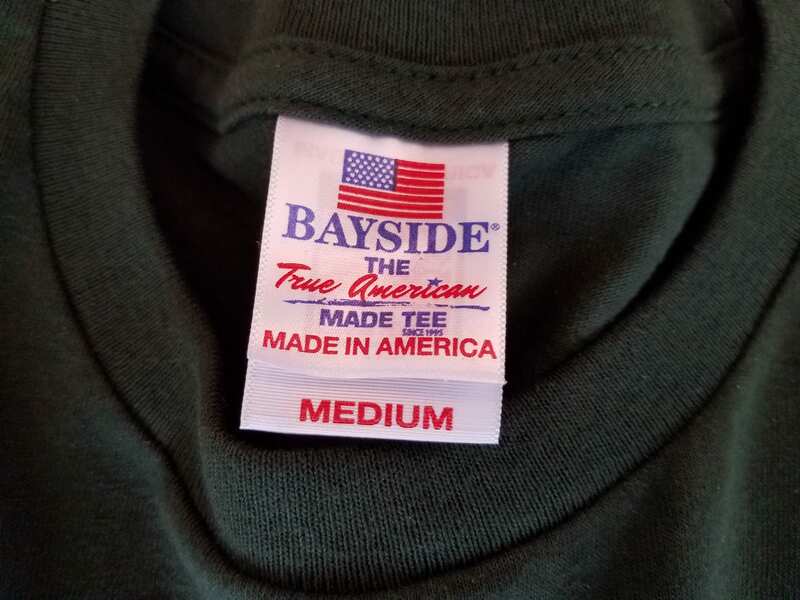 Only $10 a shirt and made in America! 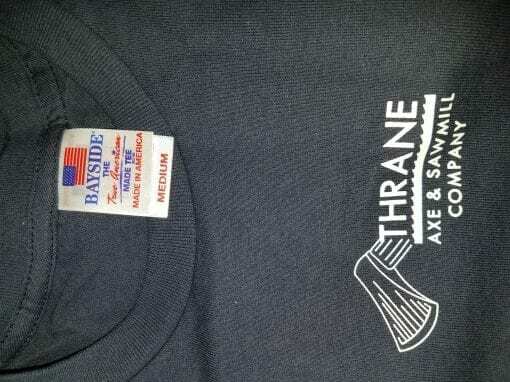 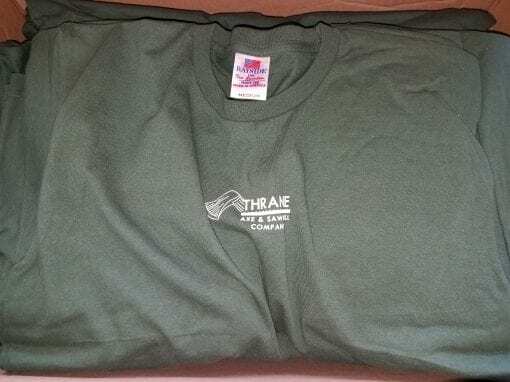 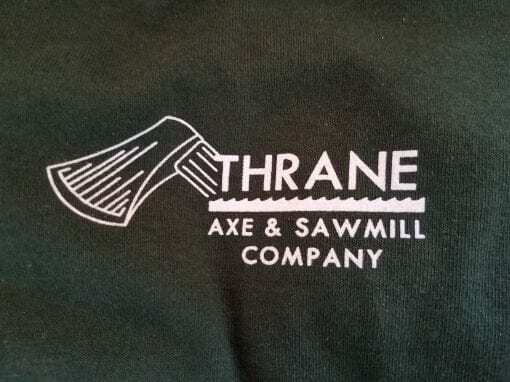 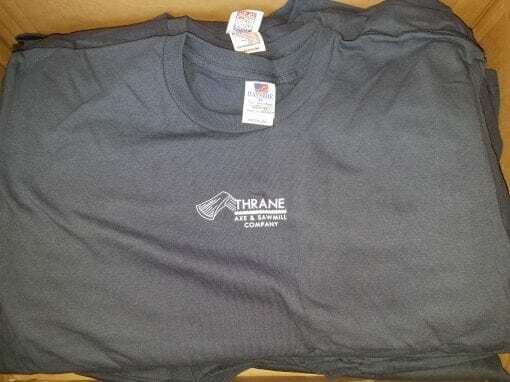 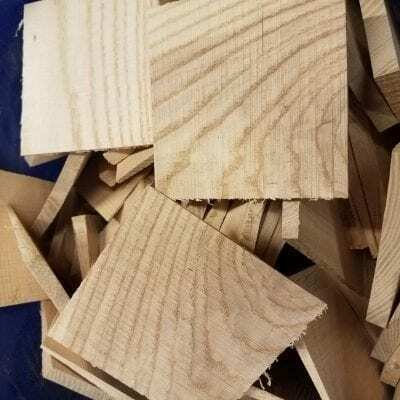 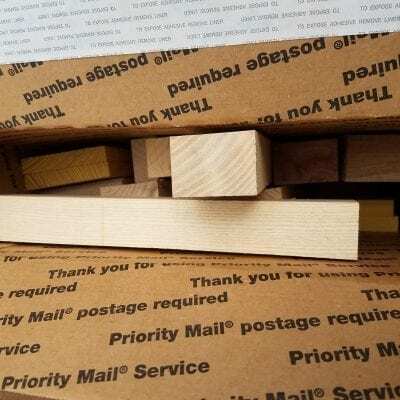 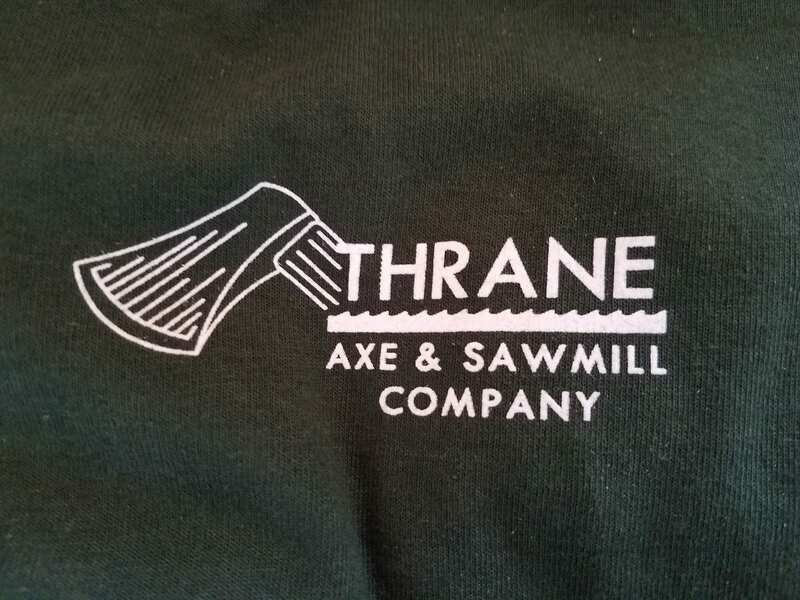 Genuine Thrane Axe and Sawmill Company t-shirts that are made in the USA by Bayside Tees and embroidered by Union Shirts. 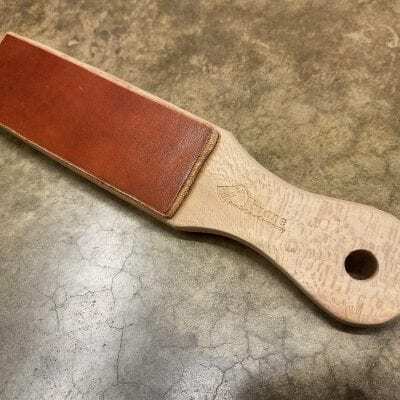 Own yours today! Available in both Forest Green and Navy Blue in sizes Medium, Large and XL!